Fear tests are common problems with those who have little or zero understanding of how the non-physical world works out in dreams. I think most people are still immune to the wider reality and in basic nature. They just try to live a mundane life. There is nothing wrong with it but those who want to know more will surely run in craploads of information throughout the web, people, books, psychics. They will be surely confused or believe many kinds of stuff which are unrealistic and false and that is the true reality worldwide. Confusion from information overload and lies. Here I will give You a basic understanding of what is a fear test and what to do with it. 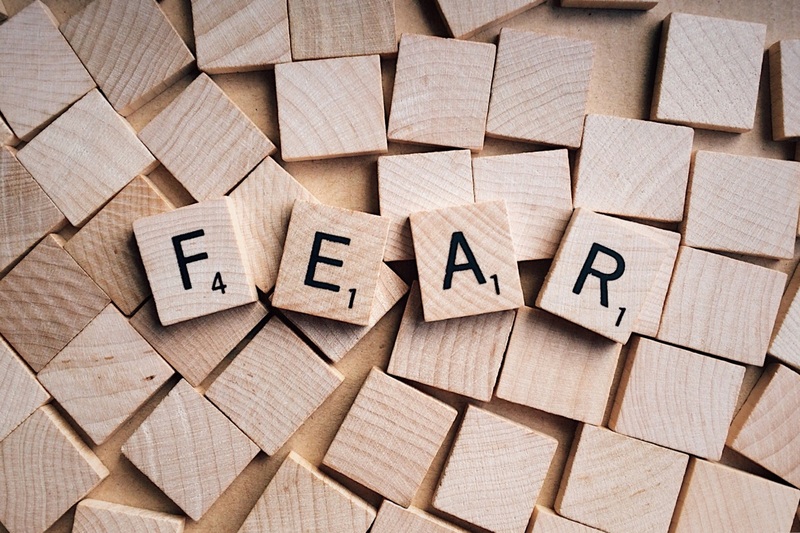 Fear tests are for your personal spiritual development, opening you up to a whole new world. It was there the whole time since you born into this world but had no knowledge and I guess still don’t have a real one. What is it and why do you have nightmares? The whole purpose of this or Astral Projection or any related “abilities”, experiences are to wake you up to who you are in your core instead of a limited physical character which you just THINK you are. Nightmares are fear tests. Just to make it known. They do occur to many people and have only this purpose: wake you up to your multidimensional nature. If not, then to just work on yourself because you don’t want to normally. For many people, it starts with this, happened to me too. The only difference between a few of us and billions on this planet as I would guess the numbers is that I/we face our fears every time and try to solve them because on my side I’m much more curious about the why’s and try to understand anything. That is one of my abilities which lead me to maximum awareness in the non-physical realities. Fear can happen later and I will surely deal with any. You have been constantly tested by the NP and these tests are serving your personal development. After you faced them and solved them, you will just begin your journey to an endless world. Nightmares are all about it but mostly about facing what you don’t want to solve. Maybe you are forcing yourself to face them, maybe your other parts of your non-physical being do it. You won’t escape and deny them after a while. Life is not just about a physical earthly life. No matter what form it takes, it could be a family member, an ex-somebody, a creature, “shadow people” somebody in the Real Time Zone next to your bed. Many times it is YOU, your other aspects personified, whom you don’t want to face but you need to. Sometimes it is only somebody who would like to help you “but” in a thought responsive world like the non-physical. You will instantly feel this somebody harmful and negative because your ego defends you and you are sensing this person as a harmful entity. I guess I covered the whole idea here. Edited on 12th of october in 2018. Next Next post: Protein intake after Workout – but How and When?